The Stonewall Riots are universally considered the most iconic milestone that marked the beginning of gay liberation movement in the United States. President Obama even referenced Stonewall in his second inauguration speech as a major turning point in America’s battle for civil rights and equality, reaffirming its critical status in LGBT history. Stonewall director Roland Emmerich whose directing credits include Independence Day , The Day After Tomorrow and 2012 gathered an impressive cast, including Golden Globe winner Jonathan Rhys Meyers and star of Steven Spielberg’s epic War Horse Jeremy Irvine. 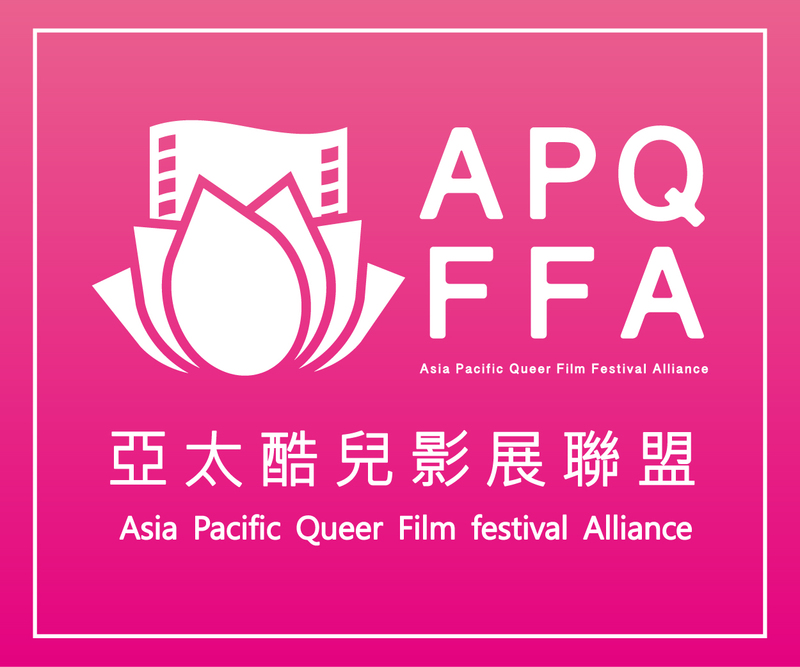 TIQFF has officially announced Stonewall as the opening film of 2015, echoing the Festival’s standing as a trailblazer in Asian LGBT cinema. Roland Emmerich reveals that he “came out very late in life…for business reasons” in the fear that the gay label would limit his career opportunities, but he has always wanted to make a film on gay experience. Despite his admiration for the movies “Brokeback Mountain”, “Milk” and “Philadelphia”, the German native feels an urge to bring some positivity to gay films. “‘Brokeback Mountain’? One of them dies. ‘Milk’? He dies. ‘Philadelphia’? Tom Hanks dies. It’s a lot about death.” Instead, he wants the film to be more hopeful with a “happy ending”, approaching the historical event as a celebration of the beginning of Pride and starting point of gay liberation. 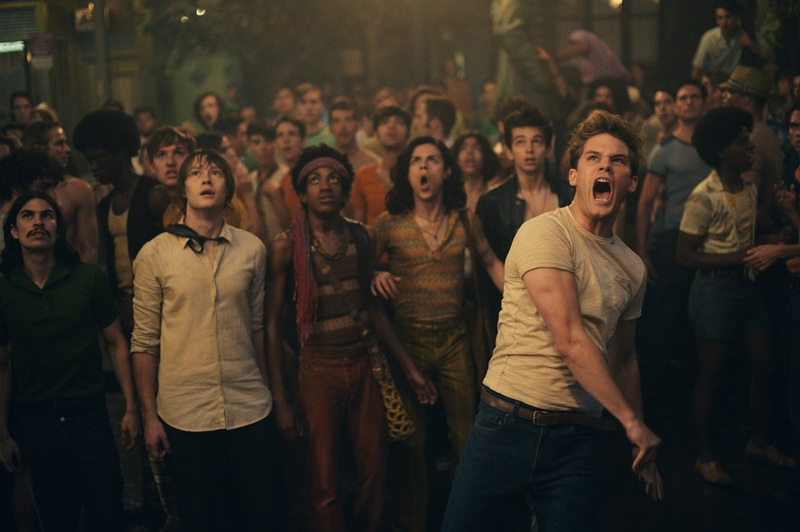 “Stonewall”will be making its Taiwan premiere on October 23rd.